Have you ever stood outside, with your head tilted back and your mouth open wide, trying to catch a snowflake? 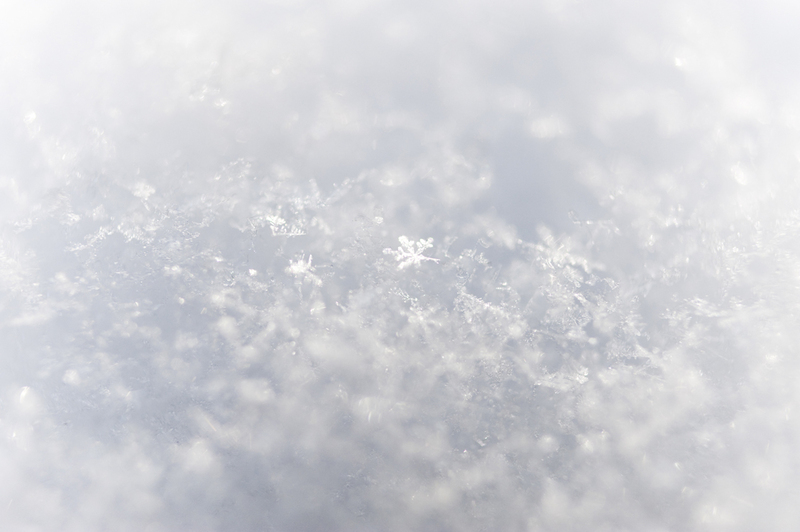 Snowflakes fall everywhere—on your hair, your chin, your eyelashes, even your nose, and some even manage to land on the very tip of your tongue, only to vanish before you can really get a taste. Each snowflake is a completely different design and pattern. No two are ever created exactly the same. It is a mystery that continues to delight “snow catchers” everywhere. There are very few things that can be so lovely, so delicate, so perfect, so different and disappear so quickly, never to be reproduced in exactly the same pattern again. Sometimes it seems as though people are like that, too. Those we love are so lovely, so delicate, so perfect, so different and they disappeared too quickly, too. Each of us is as unique as those snowflakes. We each have a unique look, sound, smell, touch. We are cut from unique patterns, assembled in an endless variety of shapes, styles, combinations. We look, sound, talk, think and act differently than anyone else. There are no identical matches just as there are no perfectly identical snowflakes. We know this, but when it comes to grieving, we often demand that everyone grieve the same way. Some of us will talk our way through the iciness of our grief, while others prefer more solitude. Some want to read everything they can about grief, while others wish to submerge themselves in work. Some cry endlessly, while others never shed tears. We are as unique as snowflakes drifting from the sky. There is no right or wrong way to grieve, although there are some ways that are a bit less dramatic. Just as the snowflakes find their way to their destination, so too will each of us find our own way through grief. Frozen hearts and numb minds do, eventually, thaw. Icy memories that chill to the bone can grow warmer as we begin to move through our grief. Whatever hurt we are carrying begins to weave itself into our very being and eventually it becomes a part of our history. We begin to become the sum total of all of our experiences. Our unique pattern begins to reflect our unique journey. We carry souvenirs of our hurts, each stored away until time to add them to the next hurt, thus piling up one hurt after another, all to be carried forever in our being. These hurts leave scars, some big, some small, but all significant in their pain. Each scar must have a place in our being. We become a carefully organized mass of layers, as delicate and intricate and individual as a snowflake. Sometimes, especially in the early months and even years of grief, all we can remember is the pain and horribleness of our loved one's death. Pain seems to overshadow everything. These shadows seem to make every day harder, and in winter the shadows seem longer, deeper, darker. The snowflakes seem small, less beautiful. The magic of winter’s decorations only leaves us cold and barren. If we begin as frozen beings, the journey through grief becomes a process of thawing. And each of us will defrost in a pattern as unique and individual as the snowflakes that drift across the windowpane, leaving little icy streaks of memory on the heart. So, be patient with yourself this winter season. Recognize your own unique emotions and hurts and learn to identify the tracings of your own snowflakes of grief. You will survive these winter days and this winter season. You will begin to defrost eventually and it will be far less painful if you will begin to cherish your differences rather than use them as weapons and yardsticks of judgment.